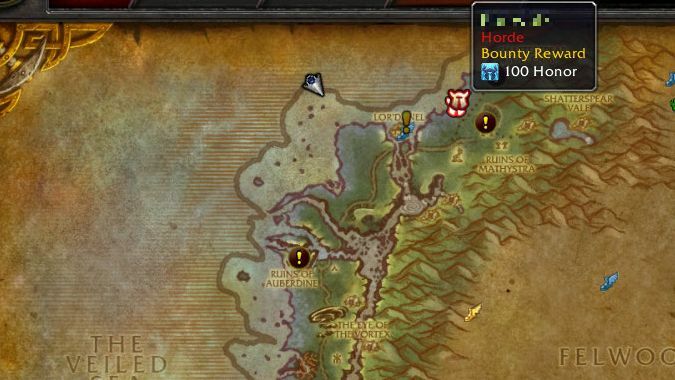 Brewfest is done. How did it treat you? 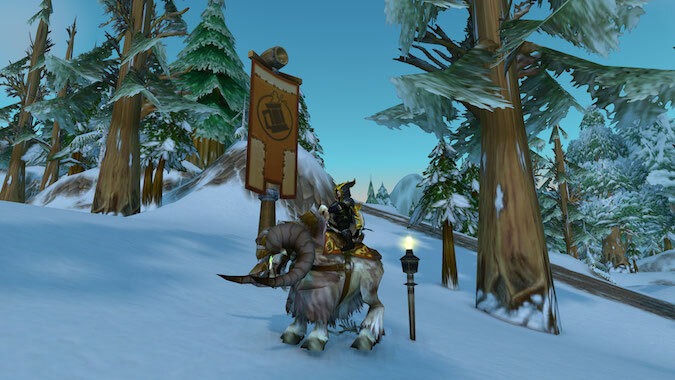 The 11th Annual Brewfest is over. 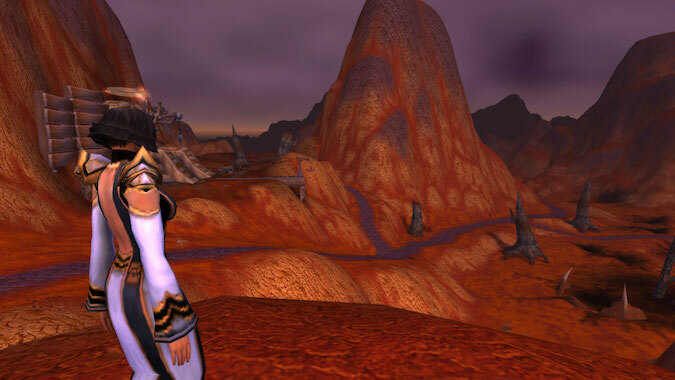 If, like me, you play as a Night Elf or a Forsaken, you lost something in the lead up to Battle for Azeroth. 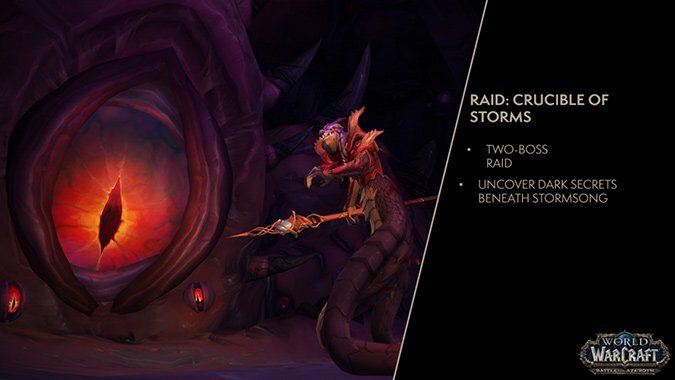 In an action-packed Q&A, Ion Hazzikostas introduced us to the next chapter of Battle for Azeroth: Tides of Vengeance. 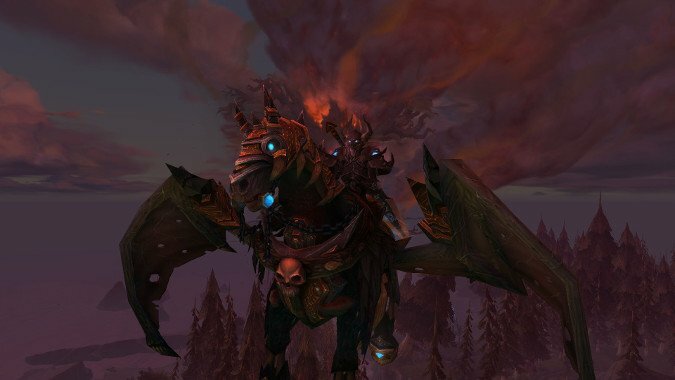 With War Mode now officially out in World of Warcraft, players are able to experience the thrill of PVP realms without the need to actually be on a PVP realm. 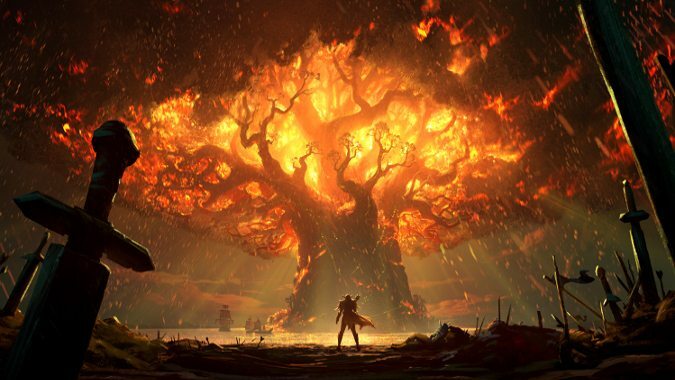 At this year's BlizzCon, one of the most shocking images for me was the one above of a burning Teldrassil.